There are 3 unique communities of White Columns and 2 are located off of Freemanville Road, just north of Alpharetta in the City of Milton GA 30004, and one is located off of Birmingham Highway. There is the guard gated entrance on the west side of Freemanville Road and the White Columns Colonnade on the east side, just South of the gated White Columns. Then there is The Oaks At White Columns which is located off of Birmingham Highway and just North of the gated entrance of White Columns that is not manned by a guard, but an entrance for residences only. 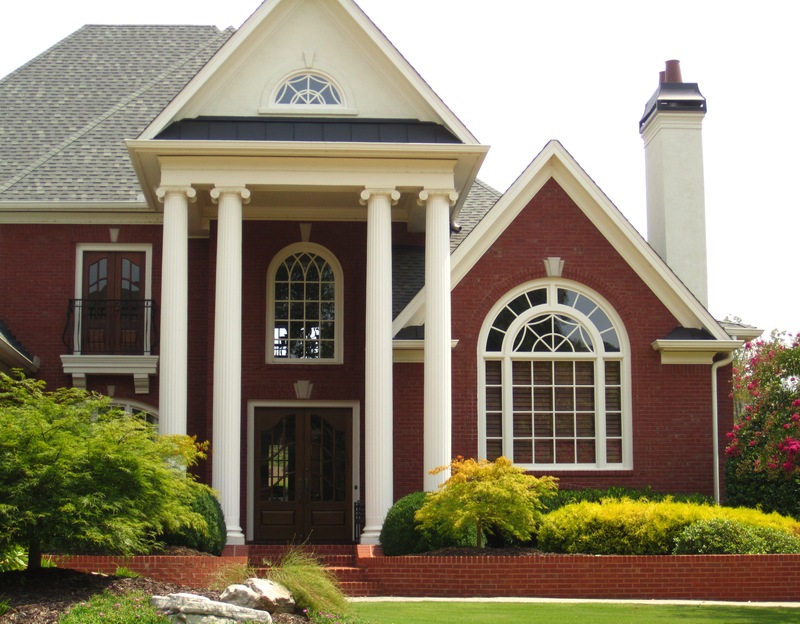 Home Owner Association fees, at time of post, are $2,587 a year for the gated White Columns and $523.00 a year for White Columns Colonnade and The Oaks at White columns, at time of post. This entry was posted on Monday, March 26th, 2012 at and is filed under 30004-Zip Code, City Of Milton, Golf Course Living, North Fulton Community. You can follow any responses to this entry through the RSS 2.0 feed. Both comments and pings are currently closed.